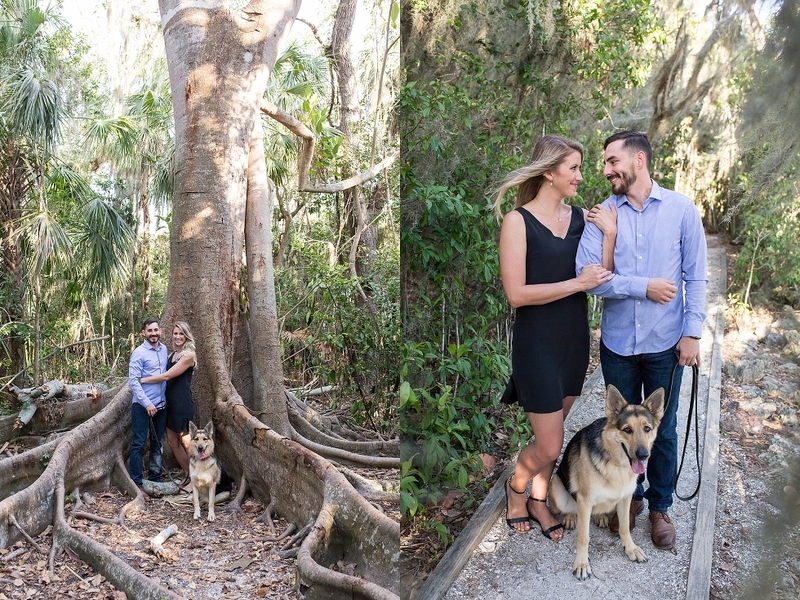 Sabrina and Ryan wanted to include their fur babies in their engagement session and of course I said YES PLEASE! We started the session at the park under the Ringling Bridge specifically so we could include them (and so they could get all dressed up! ), then ended with just Sabrina and Ryan at Lido Beach. 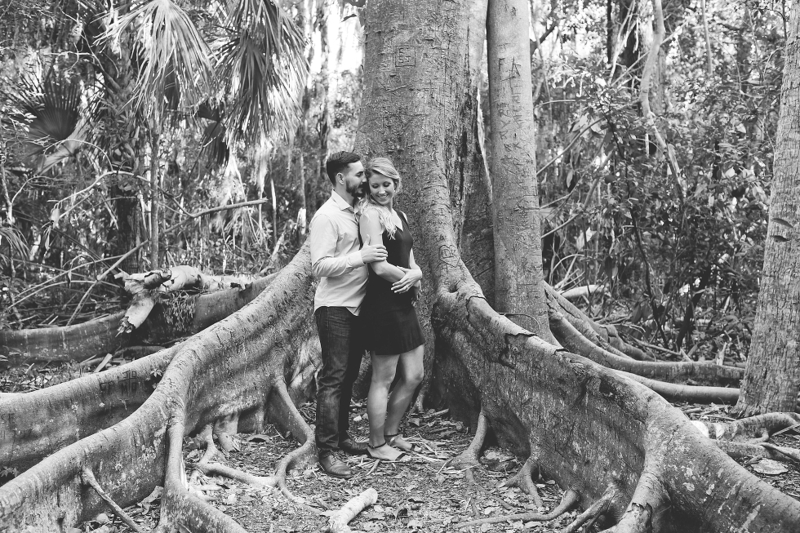 I can’t wait to shoot their wedding next year! 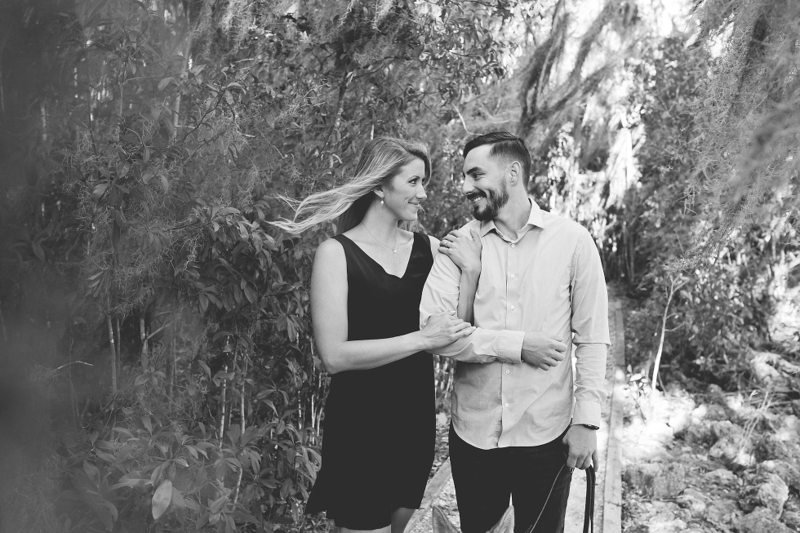 Kelsey Sue joined my team and very soon after got engaged to her adorable boyfriend Taylor, so of course I offered to do a quick engagement session for them. And of course I loved including their amazing pooch Dottie! I’m so happy for these two!